Where: Pontiac Family Kitchen, 904 W. Custer Ave. Throughout the country Drug Courts have been extensively researched and have been found to reduce recidivism, ensure client compliance, and save money. 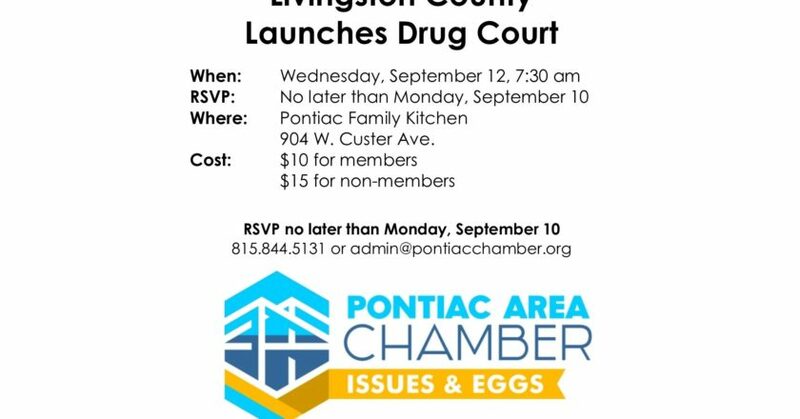 After more than a year of planning and preparation the Livingston County Drug Court officially began in March 2018 with a goal to use a combination of accountability and treatment to support and compel drug-using offenders to change their lives and improve the community by reducing drug-related crime. 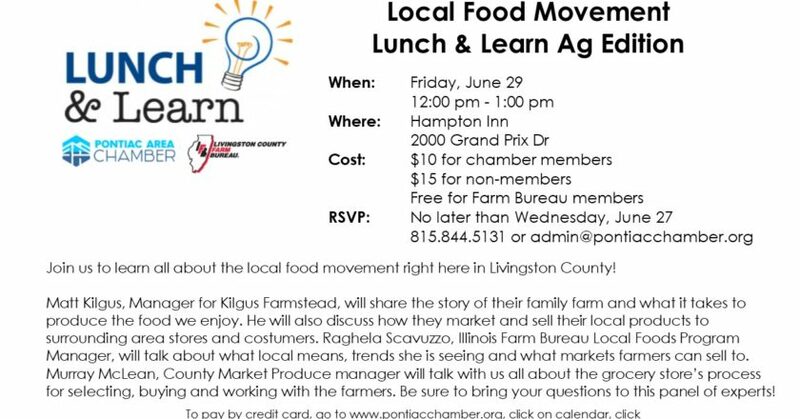 Livingston County State’s Attorney Randy Yedinak and Circuit Judge Jennifer Bauknecht will give an update the how the program is going. 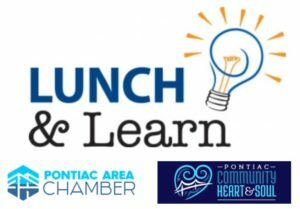 Mayor Bob Russell & Bob Karls will share the current state of the City of Pontiac. 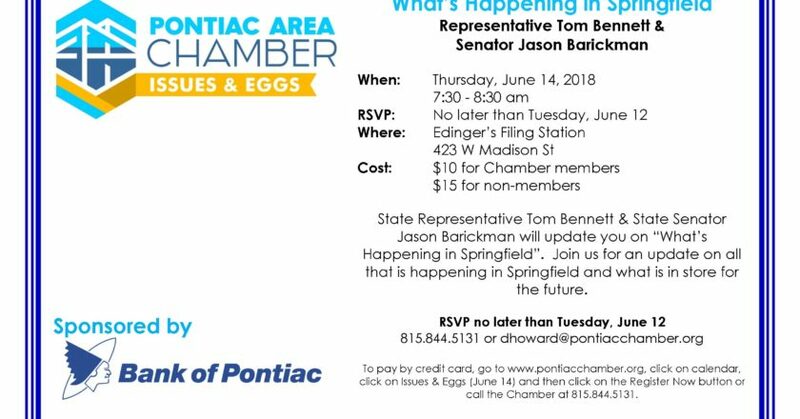 Please come to hear where Pontiac is now and what is in store for the future. 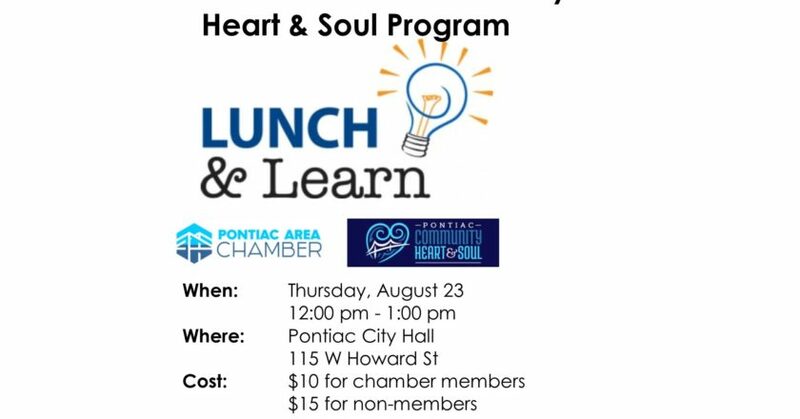 Also learn more about the community driven Heart & Soul program that will shape the future of Pontiac. 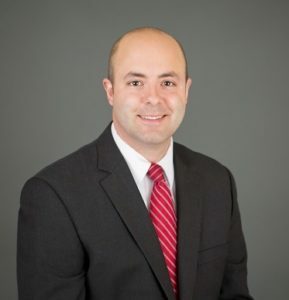 The State’s Attorney’s office is not only in charge of prosecuting criminal matters, but also serving as legal counsel to the county government in civil matters. 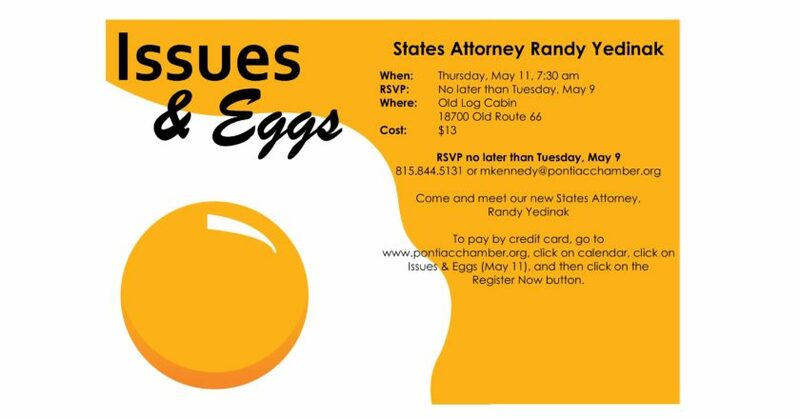 Come meet our new State’s Attorney, Randy Yedinak, and here what he has planned for the future. 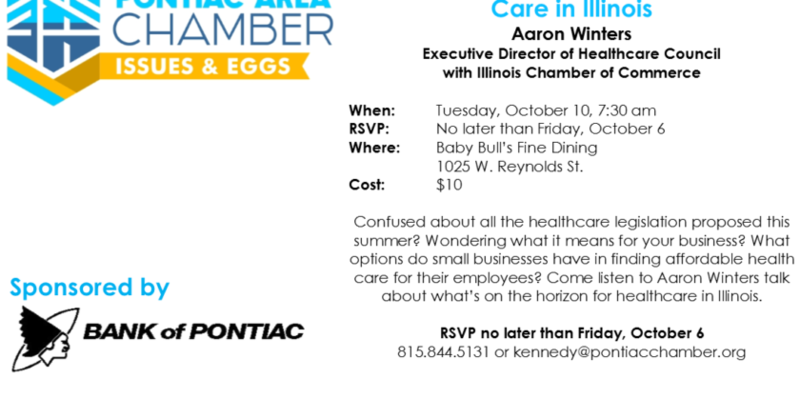 RSVP no later than Tuesday, May 9 at 815.844.5131 or mkennedy@pontiacchamber.org.